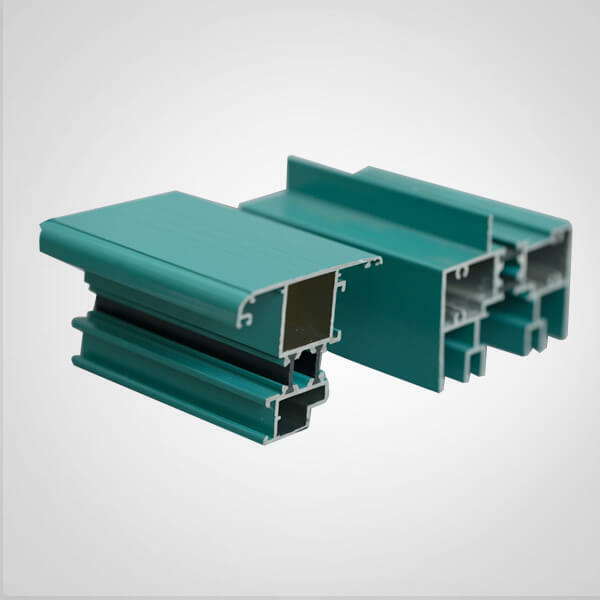 Wellste manufacture and supply aluminum handrail and fence extrusions. With 20+ years of aluminum industry working experience, our annual capacity has reached 10,0000 ton. Wellste can custom your Aluminum Handrail and fence extrusion From Design support to final manufacturing, Wellste Aluminum has gained good reputation both Domestic and Foreign market. 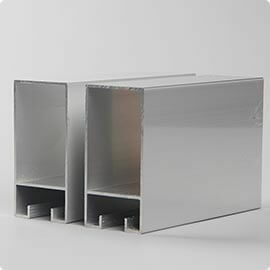 Wellste Aluminum Handrail and Fence Extrusion come in material 6063 aluminum alloy. Powder coat is the most common surface treatment. You can choose the color you prefer. 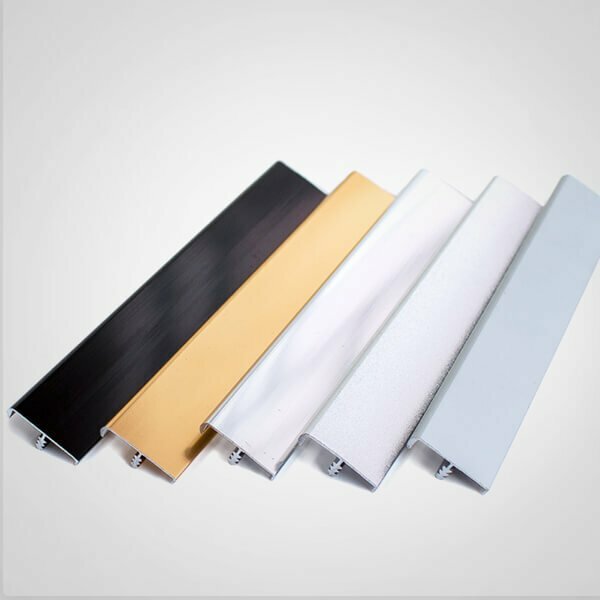 Of course, you can also choose other surface treatment like anodizing, PVDF coating, electrophoresis coating, furthermore, Wellste also support one-stop service, as, like accurate cutting, Punching, Drilling, CNC, and Welding, It can save your whole purchasing cost, Wellste also can ensure your lead time under one roof operation. 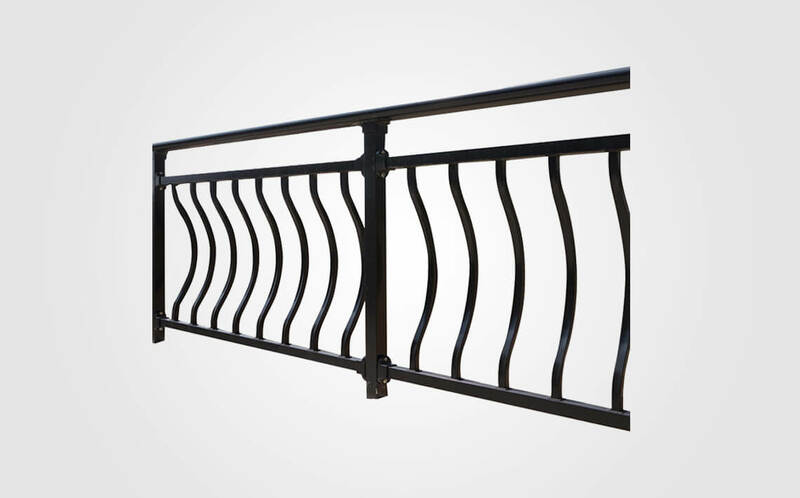 Wellste also provides accessories for handrail and fence products. The accessories including top and bottom bracket with screws, end cap, hardware kit, and other necessary accessories. 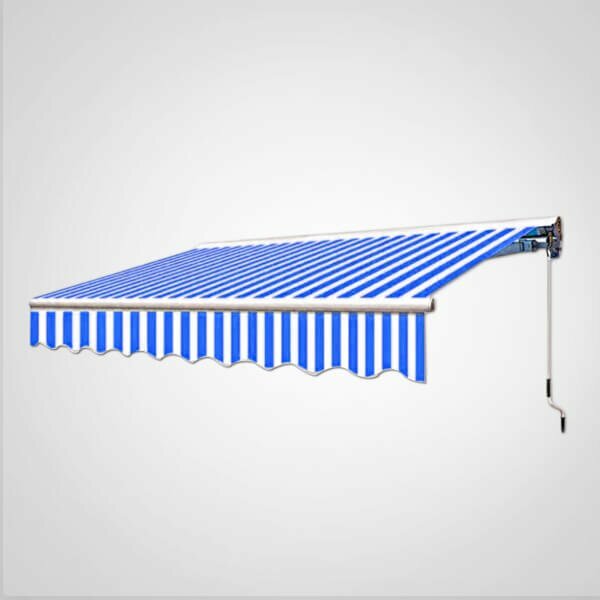 We have cooperated with several excellent factories to offer you the best material and solution. Wellste Aluminium Handrail and fence Extrusion products are durable, it has good corrosion resistance, it won’t shrink or warp. It will protect from snow, rain and UV rays. Wellste Aluminum handrail and Fence Extrusion is low-maintenance, you do not need often clean it. Wellste Aluminium handrail and Fence Extrusions is easy to install, they will arrive in a kit including all the accessories, you just need to use basic tool to finish the installation by your own. Wellste Aluminum handrail and Fence Extrusions are also strong and safe. They are safe for children and disabled person. It is not only for ideal decoration but also good protection for modern building Construction. Wellste Alumnium handrail and fence Extrusion products can be used as residential and commercial fencing. They can be seen at porches, decks, balconies, and walkways. They are protective and aesthetically pleasing. Wellste welcome custom and OEM. Our engineer will help you design and create your own product. 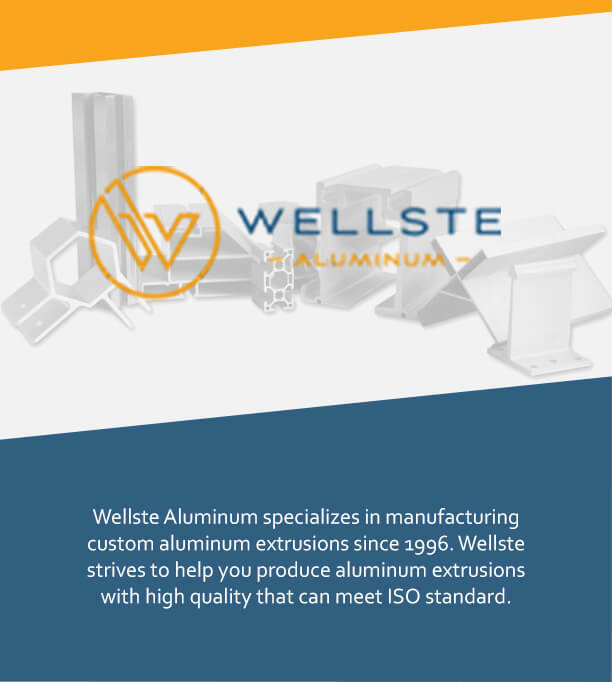 Wellste is a professional aluminum handrail and fence extrusion manufacturer and supplier. We welcome your inquiry. Our sales engineer will give you fast and warm customer service. Customer satisfaction is our ultimate goal and the common development with our customers is our rigid pursue.